It doesn’t happen often that I stay up late because I have to finish a book but in this case it did. 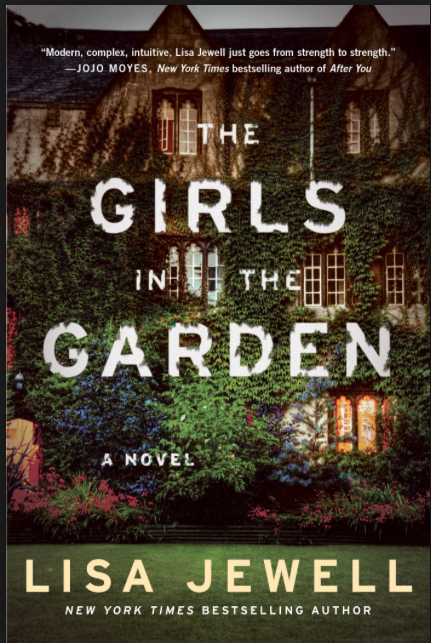 I guess that shows how captivated I was by Lisa Jewell’s novel The Girls or The Girls in the Garden (the US title). I came across this book on Danielle’s blog (here is the link) and had to get it right away. I just knew I would love everything about it. The Girls is set in London, during one summer, in a communal garden and the flats and houses surrounding it. It’s told by several different narrators. It begins in the house Claire shares with her two daughters. Claire and her younger daughter Pip have just returned from a party, Claire is drunk and throwing up. Pip is worried and goes to look for her older sister Grace who is still in the garden with a group of kids from the neighbourhood. When Pip finds her, Grace is half-naked and unconscious. From here the story rewinds and starts at the beginning when Claire and her daughters move into one of the houses bordering the huge garden. Claire and her two daughters, twelve-year-old Pip and thirteen year old Grace, have gone through something shocking. The girl’s father burned down their beautiful house during an episode of paranoid schizophrenia. He’s been in a psychiatric hospital since then and Claire has never visited, nor does she want her girls to see him. When they arrive in their new house, they are quickly drawn into the lives of their neighbours. Claire and the girls are invited for dinner and the girls become part of a group of local kids. Among the neighbours are Adele and Leo and their three homeschooled daughters. Gordon, Leo’s obnoxious father, who stays with them for health reasons. The elderly Rhea, who lives with a giant rabbit and a cat. Cece and her daughter Tyler. And beautiful Dylan with his mother and older brother with special needs. The garden is a secluded place, secured by gates and only accessible with keys and through the back gardens of the surrounding houses. All the people who have access to the garden see it as a safe haven. A place where nothing can happen. That Grace is found unconscious, bleeding, and half-naked in a place like this is particularly shocking. Not only because nobody would have expected something like this to happen, but also because it’s clear that it must have been someone with access to the garden. Possibly someone who was at the summer night’s party. Every single one of the men in this book is suspicious. Everybody else seems to hide something or know something they won’t tell. And there was the mysterious death of another girl, many years ago. Obviously I found this book very suspenseful or I wouldn’t have stayed up late to finish it. But there was more. While the central question is what happened to Grace, the central themes are trust and safety, marriage and family life, growing up and friendships, themes we can all relate to. Plot and subplots, look at these themes from different angles and the result is arresting. I’m also fond of these communal gardens that I only know from the UK. They have something enchanted. If you’re looking for a page-turner with great characters, a wonderful setting, and relatable themes, you shouldn’t miss this. 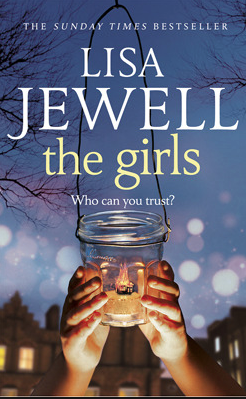 I’ve seen that Lisa Jewell has written many books. Has anyone read them? Are they as gripping as this? This sounds rather lovely – so much can be made of communal spaces in fiction. But I pity the poor booksellers or librarians who have to cope with so many girls in the titles. I loved it. True about “girl titles”. I just finished Emma Cline’s The Girls as well. I tried this and gave up on it, Caroline. I thought it might not be your kind of book. I think I’ve read too many of that sort of book. I need a break. I haven’t . Not recently. And I just loved the setting. On the other hand I ended u not getting along with The Killer Inside Me. I might still review it though. I hadn’t heard about this book, but it sounds like a very compelling read. It’s interesting how all of the men were untrustworthy. I find it takes careful plotting by the author to plant these seeds without overdoing it. I see you’re reading Billy Lynn’s Long Halftime Walk. Quite good. There were scenes in this novel that I found morally disturbing, such as the big halftime scene (from the title). I’ll be interested to get your thoughts. There is a movie coming out soon. I thought she did a great job but I’m sure some people will find it a bit obvious. I also really enjoyed the setting. It’s not literary but a great page turner. Billy Lynn is my readalong title for September. I’m very Jenn on reading it. I hadn’t heard about a movie yet. The cover doesn’t really pull me in, but your discussion of it does. 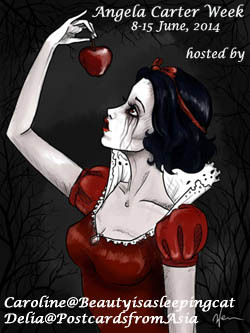 And I do love stories that rotate voices to give a sense of community, twisting up the story along the way, of course. 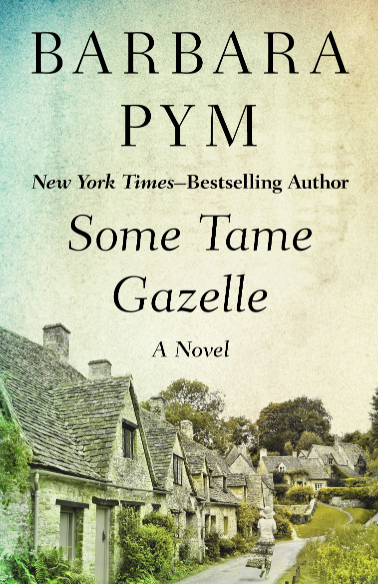 It’s going on the TBR, with page-turner in the margins: thanks! I’m glad to hear that. I hope you’ll enjoy it as much as did. The cover is a bit so so. I have not read her, but this sounds like a great novel that I would enjoy. The pile just keeps growing because I can’t seem to decide what to read. Maybe this one. I hope you will like it. And welcome back. I hope you’re feeling better. Nice review, Caroline! Glad to know the Lisa Jewell’s ‘The Girls’ was better than Emma Cline’s. It is rare that a book keeps us reading late into the night. Glad that this one did. Thanks Vishy. I loved it. I just loved that setting and it was so perfect to read during summer.